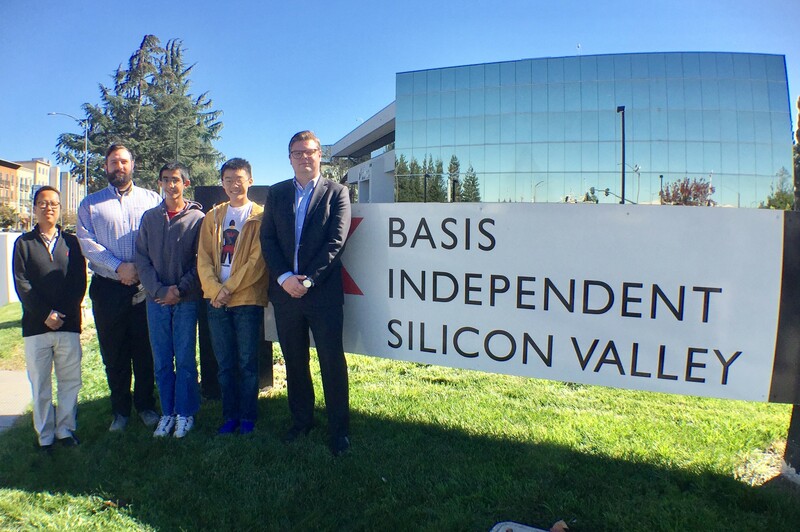 According to results released by the College Board, 2 out of 7 grade 9 National AP Scholars in the entire world are students at BASIS Independent Silicon Valley. At the state level, more than 50% of all grade 9 California AP Scholars are BASIS Independent Silicon Valley students (55 out of 109 total California AP scholar awards). The AP awards recognize high school students who have demonstrated exemplary college-level achievement by earning a 3 or higher on three or more AP Exams. AP Scholars are named based on the student’s average AP score on all exams taken this year, and in previous years. Award levels include AP Scholar, AP Scholar with Honor, AP Scholar with Distinction, National AP Scholar, AP Seminar and Research Certificate™, AP Capstone Diploma™, and International AP Scholar. More than 50% of the 9th graders in California who were named AP Scholars were BASIS Independent Silicon Valley students. Students attending a BASIS.ed school are more than twice as likely to earn an AP Scholar award than their peers, and nine times more likely to earn the highest distinction, National AP Scholar.